Burniston, Christabel; Barter, Myrtle J.
Burniston, Christabel, Barter, Myrtle J. 9. Life in a Liberty Bodice. 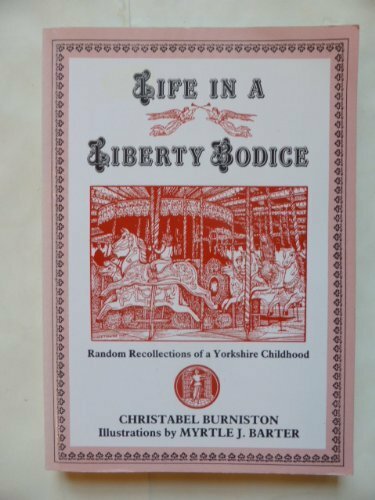 Random recollections of a Yorkshire Childhhod.